Next spring Richard Ashcroft is hitting the road for a headlining tour. It'll be the first time in six years that he'll tour around North America, and he won't be out on the road alone. That's because at each show he'll perform with his five-piece band. 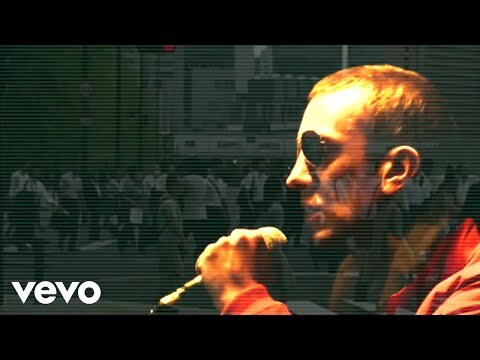 Richard Ashcroft might be known for fronting the band The Verve, but he's been releasing solo albums for over 15 years. His fifth and most recent solo album, These People came out this past May. It was his first solo studio album to be released since 2010's United Nations of Sound. For These People, Ascroft released a series of music videos. All the videos were self-directed and they were set to tracks from his latest album. The videos were for his songs "These People," "Hold On," "This Is How It Feels," "Out of My Body," and "They Don't Own Me." All of those videos can be viewed here. Tickets for all shows on Richard Ashcroft's spring 2017 headlining tour go on sale Dec. 16. On-sale times vary from 10 a.m. to noon local time. 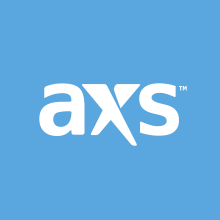 Tickets for his concert on March 27 in New York at Terminal 5 can be bought through AXS.com. For all other shows, links to buy tickets can be found here.